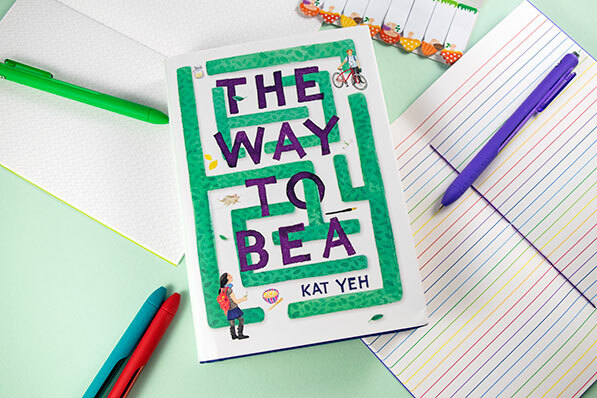 The Way to Bea by Kat Yeh | YAYOMG! We know a lot YAYOMG! readers tear through books faster than you can keep up with hitting the bookstore or the library. Some of you are aspiring writers or are creative in other ways, like drawing or music. No matter how much you love to let your creative heart run wild, every now and then you might hit a wall. Maybe something changed at home, you got a bad grade on a test, or are just generally feeling a bit down. Even if you’re not a creative type, we’re sure you can relate to a time where you just weren’t feeling quite yourself and it started to affect your mood, your grades, or whatever passions you may have. Beatrix Lee from The Way To Be totally knows how that feels too. If you know what it’s like to feel totally invisible or want to disappear, we know you’ll just love this wonderful new read. Bea is a middle school student, a free-spirit, and a budding poet. She loves writing poetry, especially haikus, about everything and anything that inspires her that day. That all changes for her when 7th grade begins and everything is different. Her parents are having a baby, forcing Bea to go from only child to big sister. An embarrassing incident causes her to drift even further from her best friend – something that happens a lot as you make your way through your middle school and high school years. None of Bea’s struggles are truly terrible – but they feel that way to her, something that is very relatable on a very real and emotional level for the reader. When you’re in middle school, every little change can seem like the biggest, most life altering moment for the good or for the bad. The Way to Bea so deeply understands those feelings, making this a must read for anyone struggling with the awkwardness of middle school and loneliness of outgrowing a close friendship. Bea decides to go stealth and become as invisible as she feels. She hides behinds her headphones, is more reserved and quiet, and begins pouring her soul into haikus that she only writes in lemon juice and water, aka – invisible ink. Bea hides her poems and feelings away inside a wall so no one can find them. One day, someone doesn’t just find Bea’s secret poems – they write back! Bea begins writing back and forth with her new mysterious pen pal and feels so much less alone. 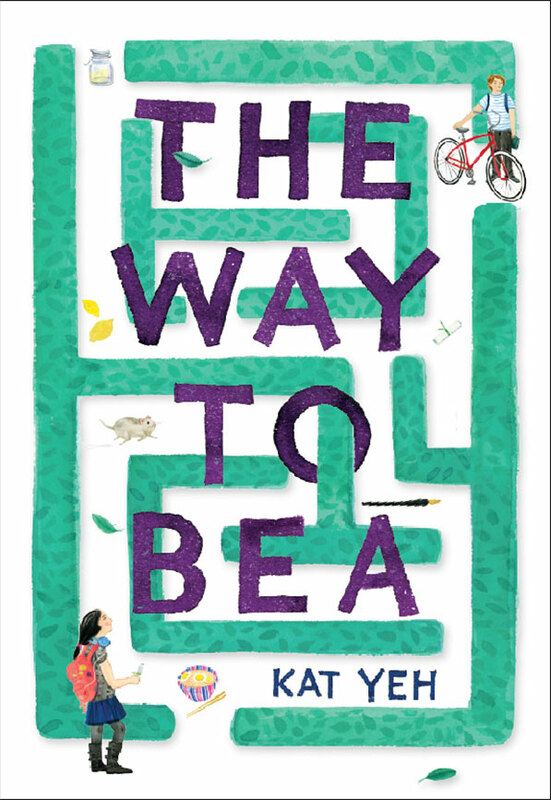 Filled with heartfelt haikus, adventures through labyrinth mazes, a dash of Taiwanese culture, and insight into Bea’s creative process, this book is just wonderful all around. We love the way that Bea works through her struggles and discovers who she’s really meant to be, and we know this book will inspire other kids like Bea, break out of their shell, and find the hope to get them through their troubles. 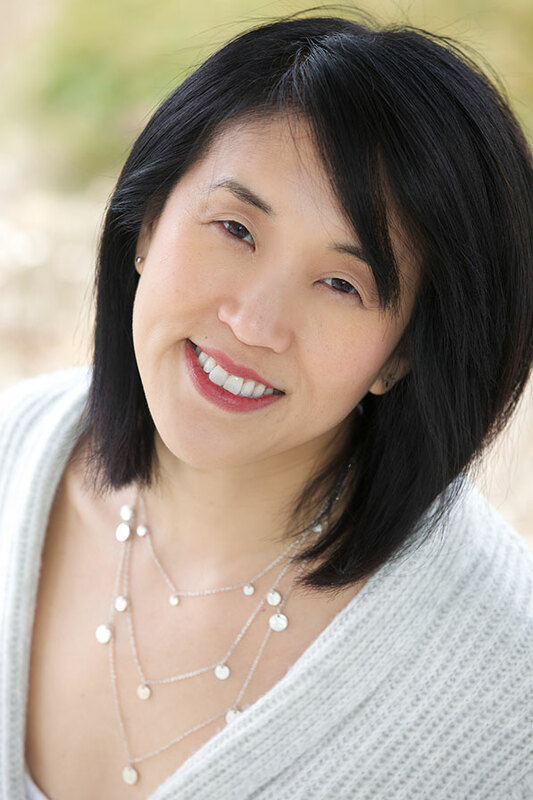 With a charming voice, winning characters, and a perfectly-woven plot, Kat Yeh delivers a powerful story of friendship and finding a path towards embracing yourself. Everything in Bea’s world has changed. She’s starting seventh grade newly friendless and facing big changes at home, where she is about to go from only child to big sister. Feeling alone and adrift, and like her words don’t deserve to be seen, Bea takes solace in writing haiku in invisible ink and hiding them in a secret spot. But then something incredible happens–someone writes back. And Bea begins to connect with new friends, including a classmate obsessed with a nearby labyrinth and determined to get inside. As she decides where her next path will lead, she just might discover that her words–and herself–have found a new way to belong. Kat grew up reading, doodling, and scribbling in Westtown. She worked for many years in advertising and sports marketing, while writing children’s books in the wee hours of the night. She currently lives on Long Island where she can see water every day and explore all the bay and harbor beaches with her family. Thanks to the awesome team at Rockstar Book Tours for providing a copy of the book, and allowing YAYOMG! to participate in this fun event! To check out the other stops on the tour filled with author interviews, giveaways, and even more great reviews, click here! Ready to read Bea’s journey of friendship and self-discovery in The Way to Bea? It’s now available from Little, Brown Books for Young Readers, so grab it from your favorite place to buy books! Note: We received this product for free from Rockstar Book Tours/Little, Brown Young Readers in exchange for a fair and honest review. We were under no obligation to write a positive review.